HAMILTON, ON – Ontario Beverage Network reports that a brewery planning to open later this year in Hamilton has launched a pre-opening Founding Memberships campaign that offers a wide range of benefits for a year to those who join. 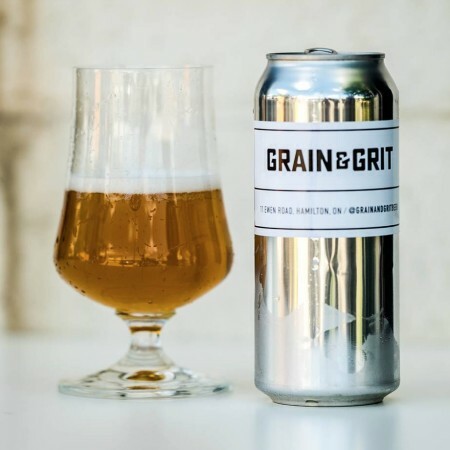 Grain & Grit Beer has announced that for a $250 fee, members will receive a 1 litre growler with credit for 12 fills, a t-shirt, 10% off all other beer and merchandise purchases, early access to new releases, free tastings of pilot beers, invitation to a members-only launch party and other events, and more. For more details, see the Founding Memberships page on the Grain & Grit Brewing website.